The 40th edition of Route du Sud will take place from 16th to 19th June 2016. There are 5 stages which will cover a total distance of 642km. There will be 15 teams taking part and will range from Pro Tour to Continental. It is the last stage race before Le Tour de France and some of the Pro Tour riders use it as final preparation. The race will be live on Eurosport in 60 countries and up to 10,000,000 viewers are expected each day. Eurosport also plan to stream live video from onboard the riders bikes. 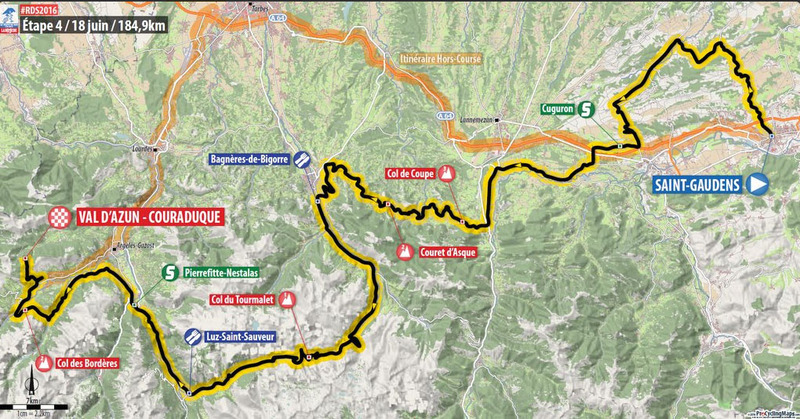 Stage 4 on Saturday 18th June, is undoubtedly the queen stage, with 184km from Saint Gaudens to Val d’Azun. 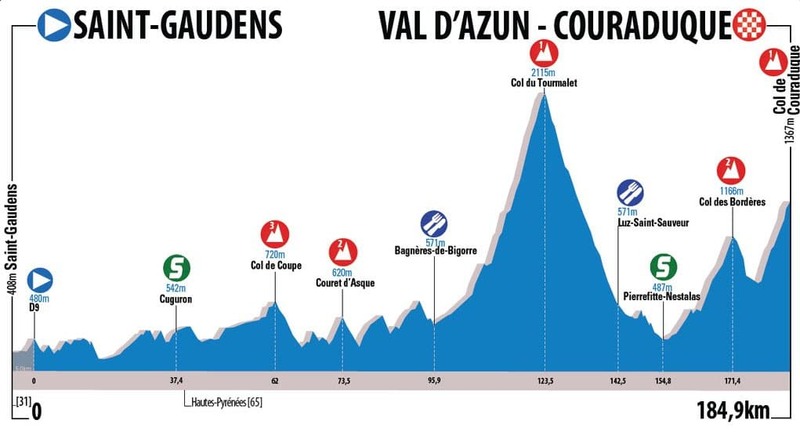 The route will climb Col du Tourmalet from the easier eastern side, before climbing Col des Bordères from Pierrefitte, which will take the race through Saint-Savin. Borderés is well known to guests of Pyrenees Cycling lodge. The last 3km are lots of cycling fun. By fun I mean pain! 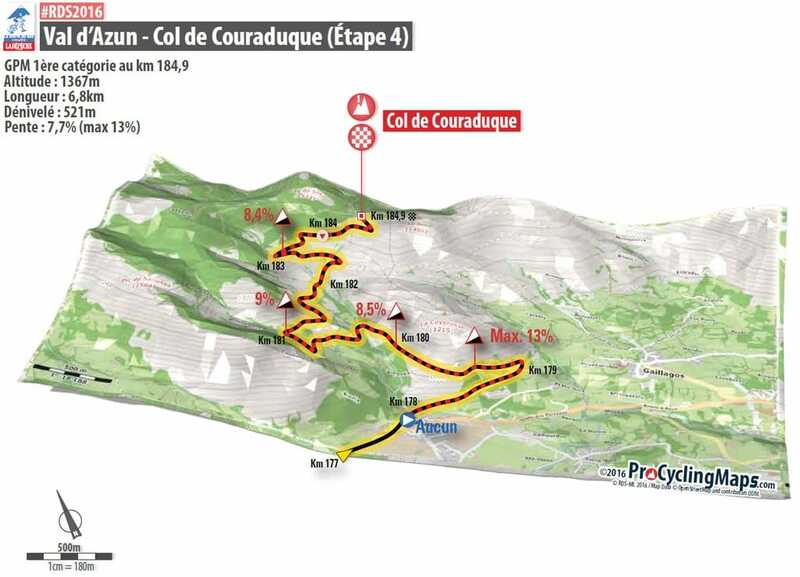 The finish will be on Col de Couraduque, a hidden gems of the Pyrénées. Couraduque has been mentioned in the same sentence as TDF in recent years, as a possible stage finish. Le Tour has often used Route du Sud as a test for future Tour stages. In 2014 they had a stage finish at Lac de Payolle which will now host Le Tour on 8th July this year. 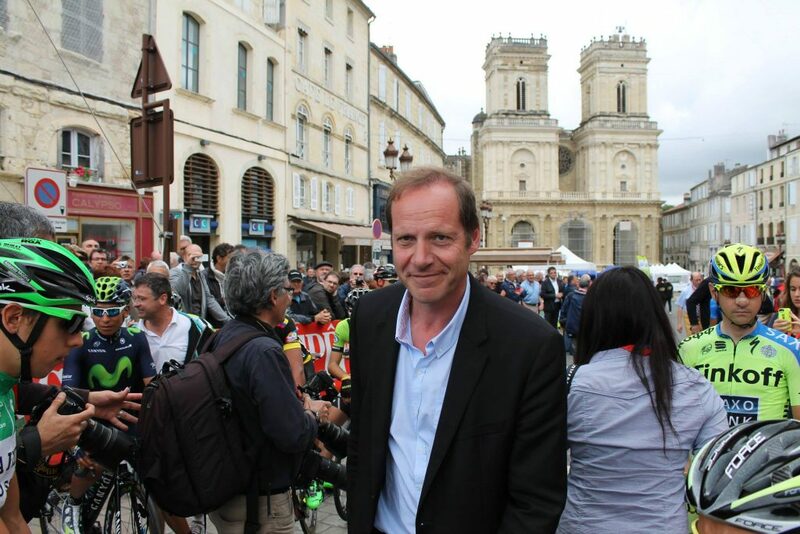 Christian Prudhomme the director of Le Tour often travels in the car with the director of Route du Sud, so it will be interesting to see who is in the race director’s car on 18th June. Col de Couraduque. Not the full story as the 9km before this has 415m of climbing. For the 2017 Tour de France, I have already heard talk of Luz Ardiden as a stage finish. As Le Tour should be here in the last week I would expect 2 finishes in the region. Perhaps Couraduque will get a day in the sun. This will be the first time that a pro race has finished up there. From Aucun is is only 6.8km to the finish but it is a great road and the views are awesome. 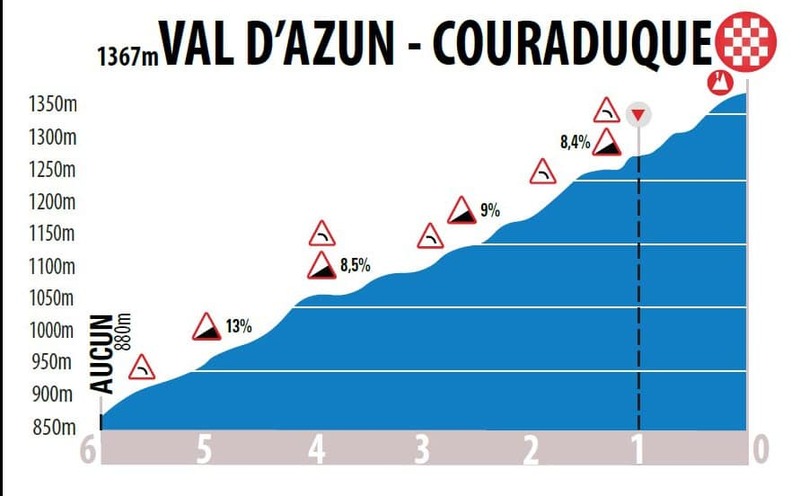 It starts off very steep before a 5% section at 4km to go and then ramps up to 8+ for the last 3km. 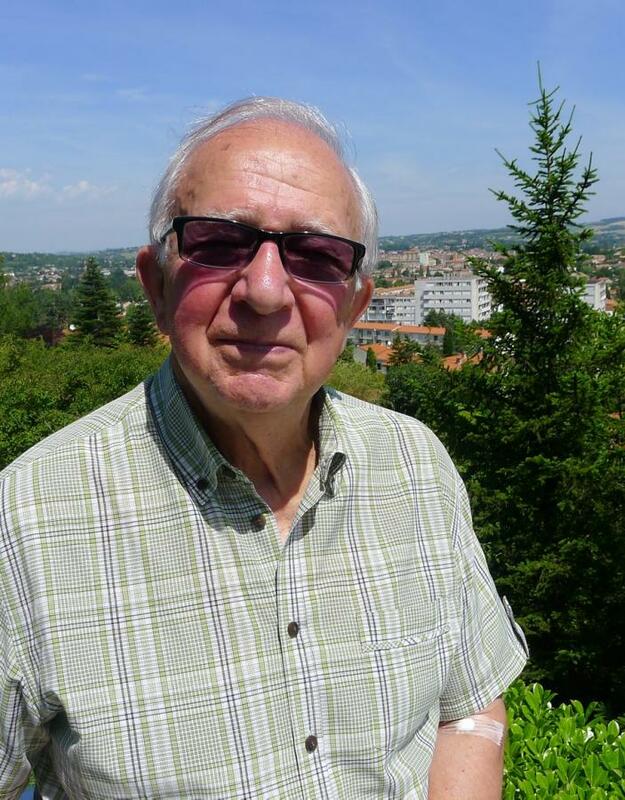 The race will be a tribute to its founder Francis Auriac who passed away earlier this year. He has run the race since 1977. RIP. The race is sponsored by La Dépêche du Midi a regional daily published in Toulouse.